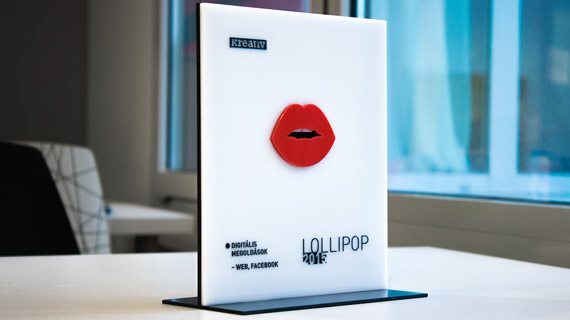 This year’s Lollipop brought us 2 gold, 3 silver, and 1 bronze medals, along with 3 shortlist placements and additional points on the M-list. We thank our clients – Magyar Telekom, Deutsche Telekom, T-System, Cisco, and Hungarian Red Cross – for their trust. Have a look at the works that earned us gold and the most prominent awards this year: the experimental video “Cake Test” for Magyar Telekom, and the “Like for Life” campaign for Hungarian Red Cross.